Those with food allergies have to remain wary while dining out to ensure the meal they receive does not contain anything that could potentially harm them. Even when a dish is said not to contain the ingredient in question, there’s always the chance it could come in contact with the ordered meal in a busy kitchen. 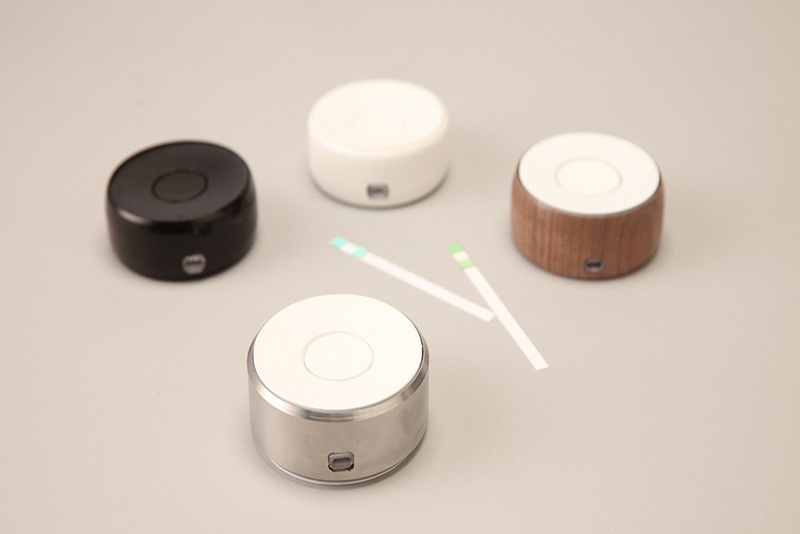 To help put these fears to rest, Imogen Adams, a product design engineering graduate from Brunel University, developed a pocket-sized allergen tester called Ally. When the server arrives with the individual’s meal, they can take a small sample of what they’re about to eat and place it inside of Ally mixed with a little bit of water. Then, a small test strip is inserted into the pod to test whether the person’s food contains an allergen. The test strip takes about one minute to process and changes color to signify the result. The more the strip changes color, the stronger the concentration of the allergen in the food. The user can also use Ally’s companion app to verify a meal’s contents, instead of a test strip. 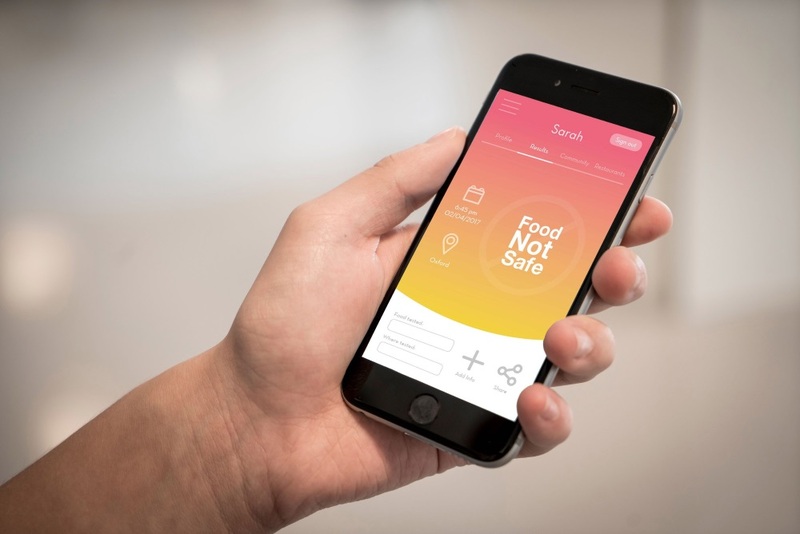 The process still takes one minute to complete, but it provides a clear visual with “Food Safe” or “Food Not Safe” on the smartphone’s screen. Though, if a person wishes not to take out their phone during dinner the device can simply provide a positive or negative result with a vibration in their pocket. Right now the prototype Adams created can only test a meal for traces of lactose. Future models will have the capacity to test for nuts, wheat, seafood and meat allergies. Compared to current food allergen tests on the market, Ally could be an affordable alternative. Another device, Nima, costs £150 for the device and £4.50 for each test result. Ally would cost someone around £30 with the test strips selling for just a few cents—plus the companion app makes the strips an unnecessary purchase. At the beginning of this year, Adams was awarded funding by the James Dyson Foundation to continue her work on Ally, and the device was displayed in an exhibit at London’s Design Museum.